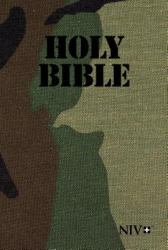 Military men and women in all branches of the service will treasure this convenient compact size Bible. 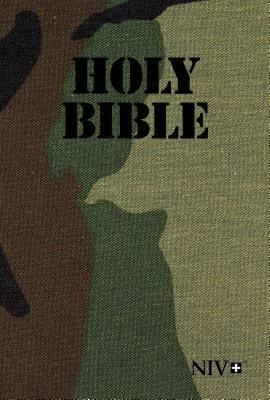 Including the accurate, readable, and clear New International Version, the NIV Holy Bible, Military Edition makes a unique and memorable gift for those in the military. It even carries the popularl woodland camo design and includes added content unique to those serving in the military. 6.6-point type size.